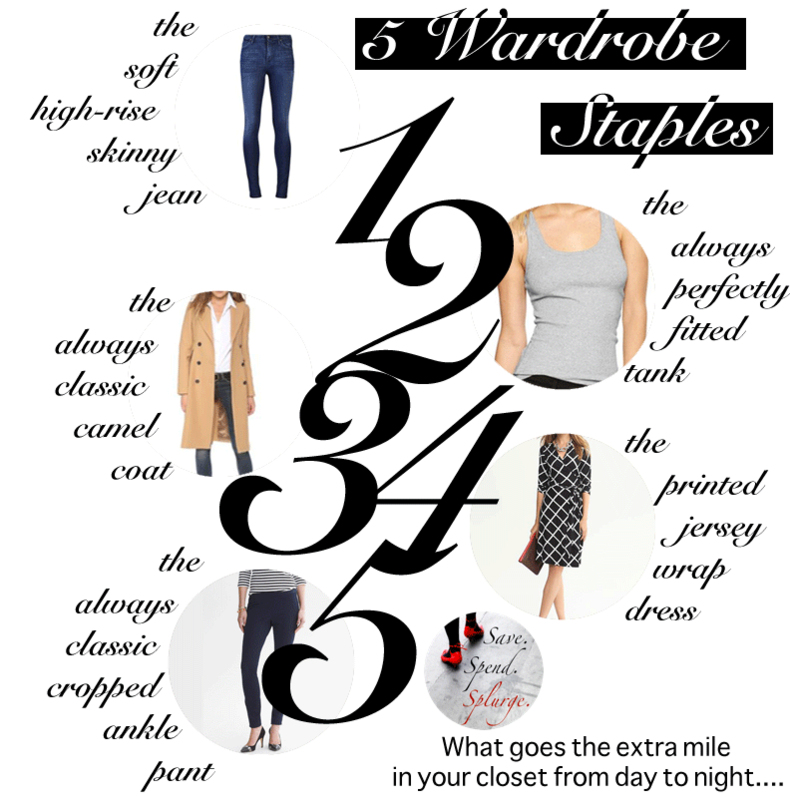 5 Wardrobe Workhorses: The Staples and Base of Any Wardrobe | Save. Spend. Splurge.